Start-ups are born to grow – it is their vital necessity and absolute priority. Although many accelerators help at these crucial moments, Nesting intervenes as a catalyst, strengthening the fundamentals while also increasing growth opportunities. The term ‘catalyst' describes a process that modifies chemical kinetics by lowering the energy barrier to be overcome. The purpose of a catalyst is to increase chemical-reaction speed or, in some cases, encourage one reaction rather than another. 'Smart-ups' – start-ups in smart cities – have specific requirements in terms of cash, advice, and connections to successfully present and then establish a name for their concepts. This is due to the complexity of their markets and the diversity of their clients. The specific features of sustainable digital cities’ ecosystem require a particular approach and methodology. Nesting has expertise in this, which start-ups can benefit from via our program. 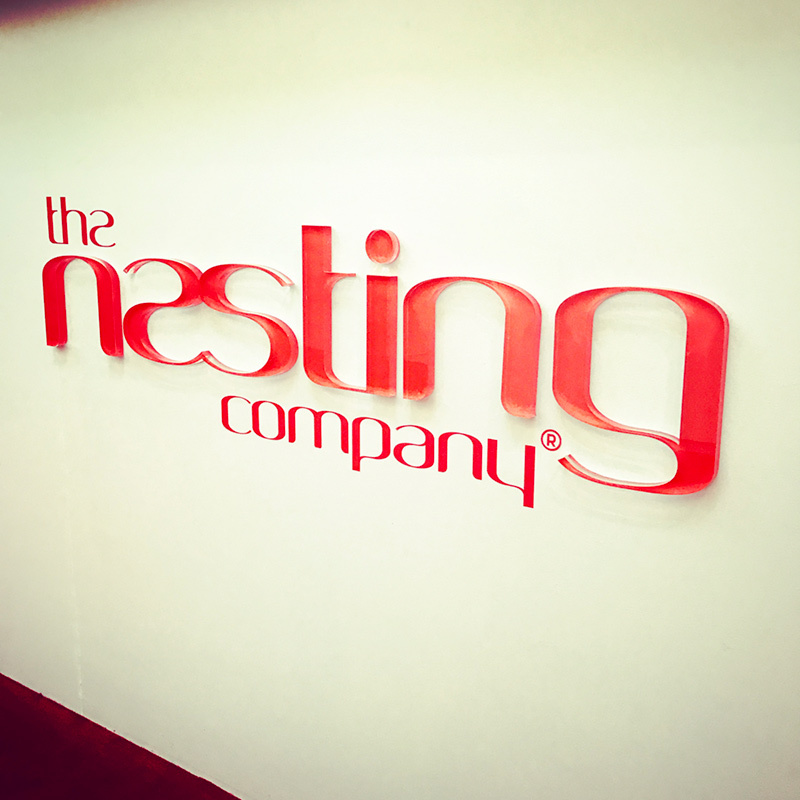 At Nesting, we act as a catalyst for start-ups, promoting companies' development by adopting the right approach at the right pace. We are constantly looking for the effective doses of catalyst that will trigger the desired chemical reaction. As the direct object of the smart-city innovation fund, the Nesting catalyst is a project-support program. It enables every project to benefit from specialist help and advice in the digital-city and sustainability sectors, as well as very upstream reflection on the future positioning of its products and services. Nesting catalyzes concepts, develops brands, and creates development opportunities, especially on the international market via global partnerships with the major players in the smart-city sector. We give all start-ups the attention, care and expertise they need to optimize the chemical reaction ensuring their projects succeed. The heart of the Nesting catalyst is in Paris, in the l'Étoile district near the La Défense business district. 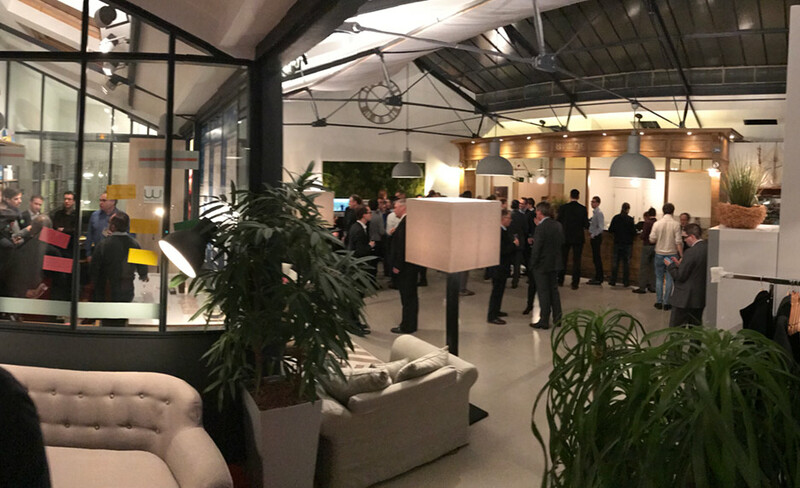 La Verrière is the ideal place for discussions, presentations, and co-creation, providing an ultra-modern hub in an unspoiled setting under a listed glass roof designed by Gustave Eiffel. La Verrière is a place where the boldest projects come home to nest. Smart-ups, this is your home from home!